Here come the Giants!!! Streaming 2.20.2014 and 2.21.2014 at 2PM EST with Michelle and Sandra. Today at 2PM EST, our lead Concept Artist Michelle Davies will be streaming her work on the first revealed concept piece for the Jötnar. 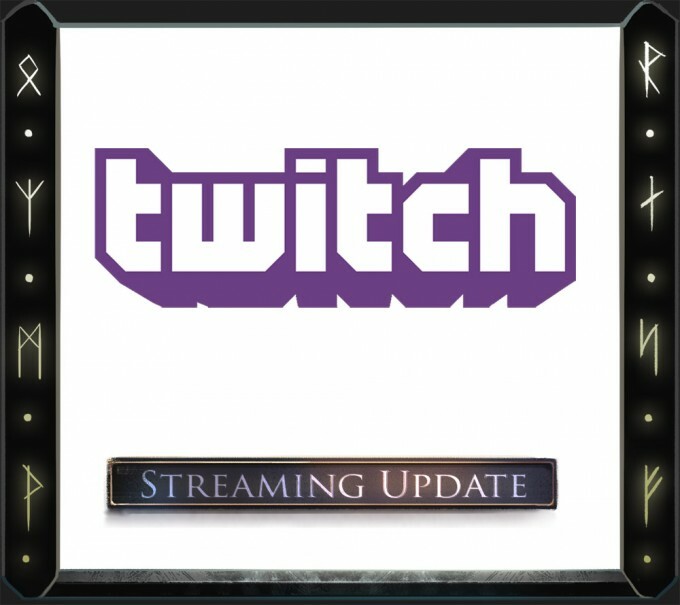 As usual, the stream can be found at http://www.twitch.tv/citystategames. So, come and join Michelle as you see the first images of one of our Giant races come to life as her work reveals some of the rather unique aspects of this proposed race. And BTW, one of those really cool aspects, that is also a gameplay element, came from her. Pretty typical for how things go here, everybody contributes to design and development of this game.